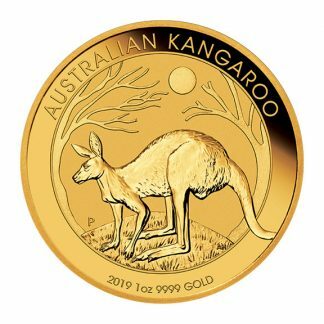 This special edition proof gold coin features the highly reflective and frosted surfaces frequently seen on combination matte/brilliant modern proof coins. The US Mint began production of the American Gold Buffalo 1 oz Proof in 2006. 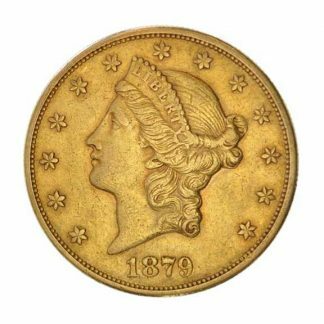 Both the regular and proof production are struck each year and are the first pure (24-karat) gold coins authorized by the US Mint. The front of the 1 oz coin features a rendition of the familiar 20th Century James Earle Fraser composite Native American Indian. This lifelike rendition is taken from his design of the US buffalo nickel minted from 1913 through 1938. The reverse features a real buffalo of long ago named Black Diamond. 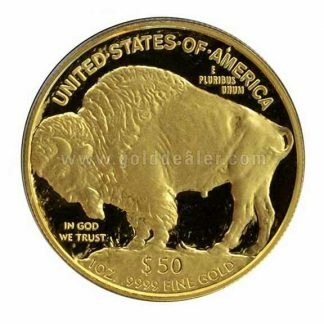 The American Gold Buffalo 1 oz Proof is monetized with a largely symbolic face value of $50.00. The word proof as applied to precious metal is a method of manufacture which requires extra steps in the minting process. These “special” coins are struck on polished coin blanks using a unique US Mint process which produces a rich matte finish. 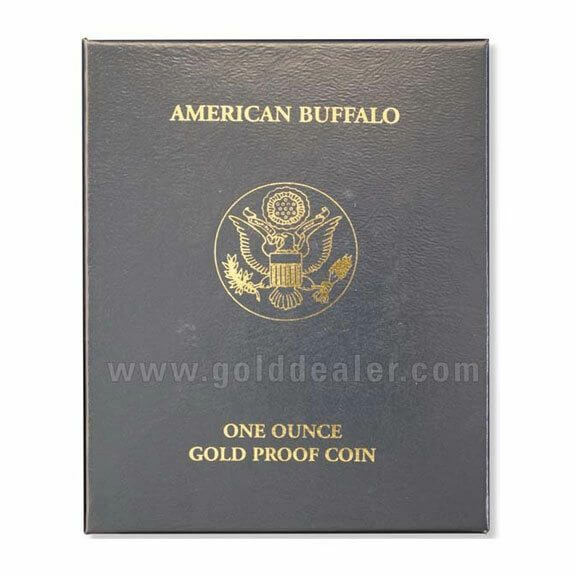 The American Gold Buffalo Proof is encapsulated in a hard plastic holder which fits tightly into a custom felt box. The packaging and special certificate issued by the US Mint are important and should be retained. 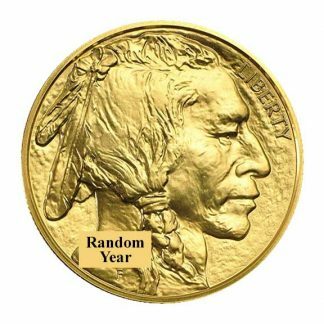 There are other advantages to owning the American Gold Buffalo 1 oz Proof: (1) The coin is minted in limited numbers so collector value may develop over time. (2) The American Gold Buffalo 1 oz Proof is easy to buy and sell because large dealers post daily buy and sell prices. 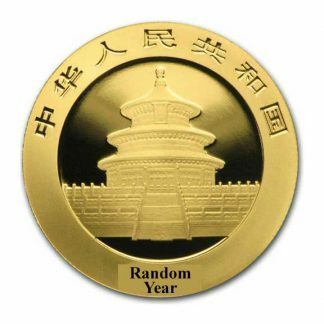 (3) The coin is a pure gold coin which appeals to a wider international audience. (4) Unlike the South African Krugerrand (1 oz) or the Canadian Gold Maple Leaf (1 oz) the American Gold Buffalo 1 oz Proof is not reportable on Federal Form 1099B. The gold Buffalo is an exceptionally beautiful coin designed like they old buffalo nickels we used to use. 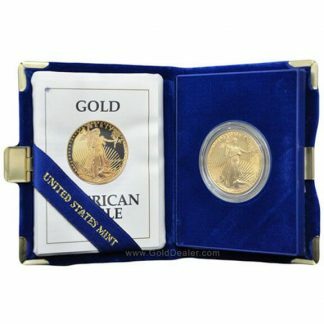 They are pure gold and not that much more expensive than an ordinary one ounce gold bullion coin.